Baton Rouge, Louisiana, 2016-Oct-12 — /EPR Network/ — Chuck Magee, construction professional and owner of Louisiana-based roofing company Roof Crafters, is proud to offer Louisiana clients more access and insight into the progress of their roofing projects. As the most technically advanced roofing contractor anywhere, Chuck Magee and Roof Crafters have taken full advantage of cloud technology and developed their own proprietary cloud-based software system. This intuitive, easy-to-use system is only available in Louisiana to Roof Crafters clients. 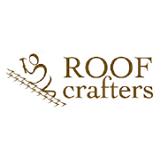 Utilizing SSA Store Share Access, Roof Crafter clients will be able to track and keep up with all aspects of their roofing and roof related jobs, including warranty information, shingle type, shingle color and when the roof was installed. Pictures at various stages of the project are also provided. Keeping this information properly stored and easily accessible is also vitally important for many clients that are having roof repairs performed due to damage from weather or other accidents. The portal makes it easy for clients to retrieve information for insurance purposes, or even if they wish to sell their house a number of years later and want to provide the buyers with the correct information about the roofing materials. Working in construction for over two decades, Chuck Magee realized that a client-access system such as the one developed by Roof Crafters was sorely needed in the industry. Being able to access information at their leisure helps clients feel better about their projects and provides them with a more comprehensive, detailed record. Chuck knows that every roofing job is different, and having completed a re-roofing of his own home, he has firsthand experience of the challenges and inconveniences these projects can cause for his clients. This makes him a much more understanding and sympathetic consultant for those in the middle of a difficult roofing project, and it is why he thinks that the CRM product developed by Roof Crafters will be such a benefit to the residents of Louisiana. Premier Restoration Firm Tracks Feedback and is Rewarded with Customers Praising Everything from Friendly Crews, Prompt Service, to Help with Insurance Adjusters Integrity Roofing and Exteriors a 5 star residential insurance restoration contractor is proud to announce it has been praised by customers for its service described as efficient, incredible, excellent and very professional. Almost a year ago we began our 5 star customer care program to provide an unprecedented level of customer service which is managed by a team of top notch project managers. 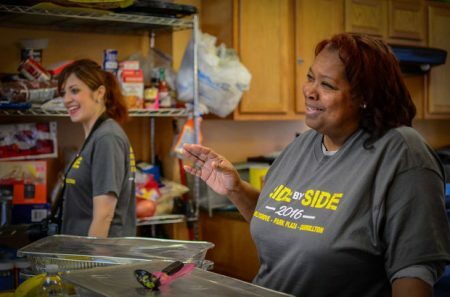 We have always recruited associates with the highest level of character and integrity to insure our customers have a great experience with Integrity and become a customer for life. Were happy to report an overwhelming approval from our customers. 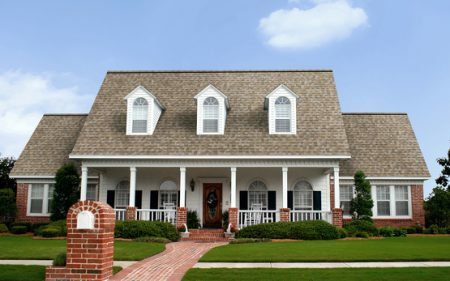 Integrity Roofing and Exteriors with locations in Saint Louis County, Saint Charles County and Southern Illinois has emerged as a customer service leader in the industry. The firm credits its success as the combination of three components. The first is our project managers. We only recruit professionals with a proven track record of integrity. Their commitment to be at the customers home for the duration of the entire project is what makes us different from our competition. Second is our commitment to exceed our customers expectation. Most jobs are completed in one day and our customers never have to wait more than five business days to get their project started. And finally we only use the best products available combined with our highly skilled crews to offer a single source for all of our customers restoration needs.